"Lord, tell me what to do!" 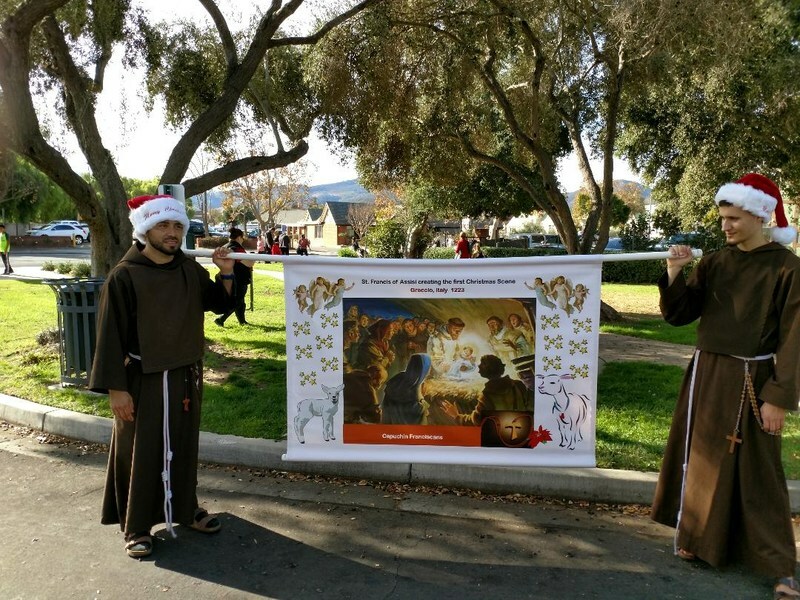 The Capuchin Franciscan friars are a Roman Catholic religious order of brothers and priests inspired by the life and ideals of St. Francis of Assisi and living a life of prayer and service to others. 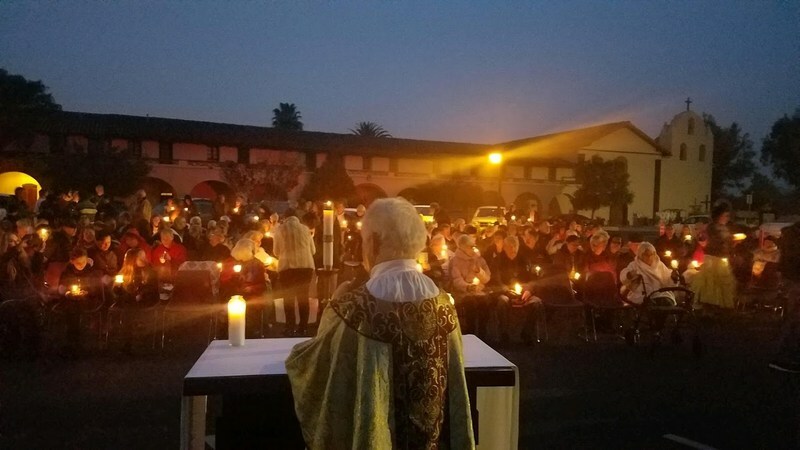 The friars of the Western America Province seek to serve Christ in a variety of ministries throughout California and Northern Mexico and to be a joyful presence of hope and salvation to all, especially to those most in need. 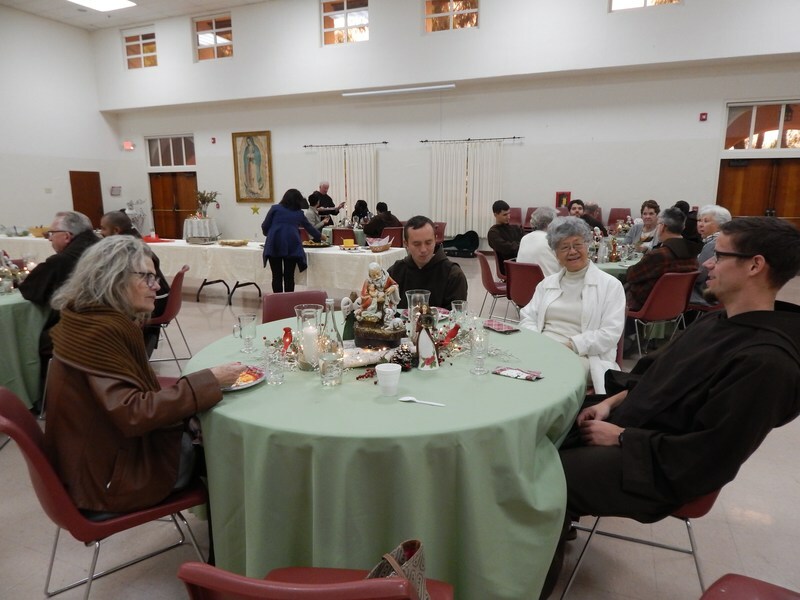 If you are contemplating a vocation with the Capuchin Franciscans, we would like to invite you to learn more about what it really means to be a Capuchin brother or priest. Inspired by the Past. Dedicated to the Future. Committed to the Present.